After its debut in Mobile County, the program is ready to grow. 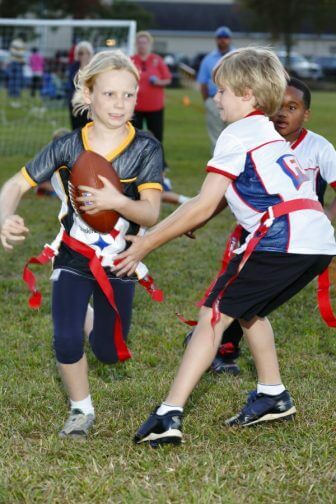 Thanks to a partnership with the Foley Sports Tourism Complex, NFL Flag football will be in Baldwin County this fall. (Photos | Courtesy of the Reese’s Senior Bowl) The Reese’s Senior Bowl, in partnership with the the Foley Sports Tourism Complex, will introduce NFL Flag Football to Baldwin County this fall. Games will take place on six straight Tuesday nights at the new complex from Oct. 4 through Nov. 8. A mini-camp/evaluation period is planned for Sept. 13 4:30-6:30 p.m. with all the registered players. The camp will teach participants the fundamentals and rules of NFL Flag and help to form balanced teams. The Foley Sports Tourism Complex, which is still under construction, is located near Alabama 59 and the Baldwin Beach Express. There are currently 16 natural grass multipurpose fields, including one championship field with stadium seating. Future plans include a 90,000-square-foot event center that will host basketball, volleyball, cheerleading, dance and other indoor competitions. The Mobile County league will return this season. Games will be played on Mondays from Sept. 12 through Oct. 17 at the University of South Alabama’s Intramural Fields. The mini-camp/evaluation period for this league will be Aug. 22, 4:30-6:30 p.m. at the USA fields. Registration for both leagues is now open at www.SeniorBowl.com. The cost is $50 per player, which includes an NFL team-branded jersey, flag football belt, player membership to USA Football and player insurance coverage. The leagues are divided by ages. There is Developmental for those 6 years old (as of Sept. 1); AFC for those 7 and 8; and NFC for those 9 to 12 (must still be 12 by Oct. 1). The league is also part of NFL Play 60, the health and fitness campaign that encourages children to be active for 60 minutes a day. 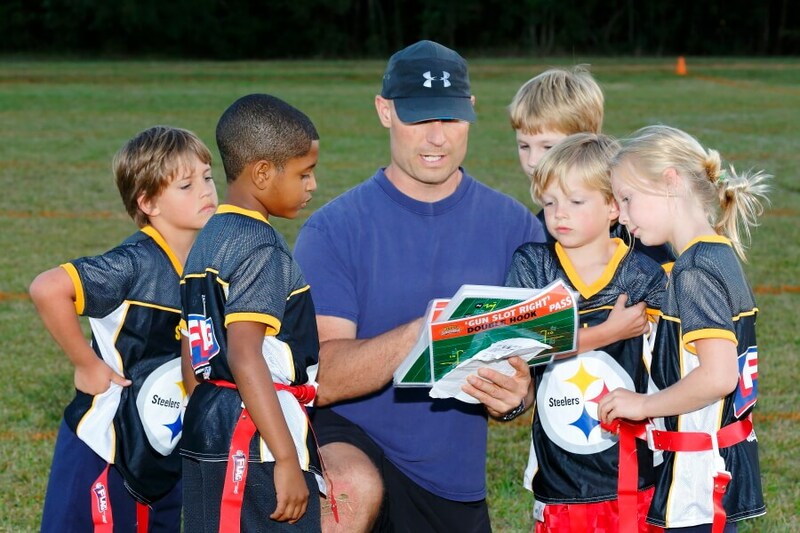 The NFL Flag leagues are looking for volunteer coaches and referees. Anyone interested in helping in Mobile or Baldwin counties should contact Rob Lehocky at rob@seniorbowl.com. The NFL Flag football league (www.NFLflag.com) is just one of many events sponsored by the Reese’s Senior Bowl, which will be played next Jan. 28, 2017. The fourth annual Girls of Fall women’s football clinic is set for Thursday, Aug. 18, 5:30-8:30 p.m. at the Mobile Convention Center. The cost of $25 in advance or $30 at the door (cash or check only) includes guest speakers, vendors, food, beverages, T-shirt and gift bag. Other community events during the year include the Middle School Football Showcase, a high school leadership luncheon and the Wells Fargo Senior Bowl Charity Run. TripAdvisor also presented the park systems with 17 Awards for Excellence in lodging, access to nature and outdoor activities. The categories in which Gulf State Park won were Campgrounds, State Park, Trails (Hugh S. Branyon Backcountry Trail) and Piers/Boardwalks (Gulf State Park Pier). Also winning a Concessionaire honor was Zip Line Adventures at the Gulf Adventure Center. ● Hunters in South Alabama have lost access to 19,480 acres of public hunting land in Clarke County. The Scotch Wildlife Management Area is no longer part of the state WMA system for the first time since the 1950s. The Alabama Department of Conservation and Natural Resources was told the decision to remove the land near Coffeeville from the state system was due to an increase in candidate listings under the federal Endangered Species Act, which could restrict its business and land management practices. 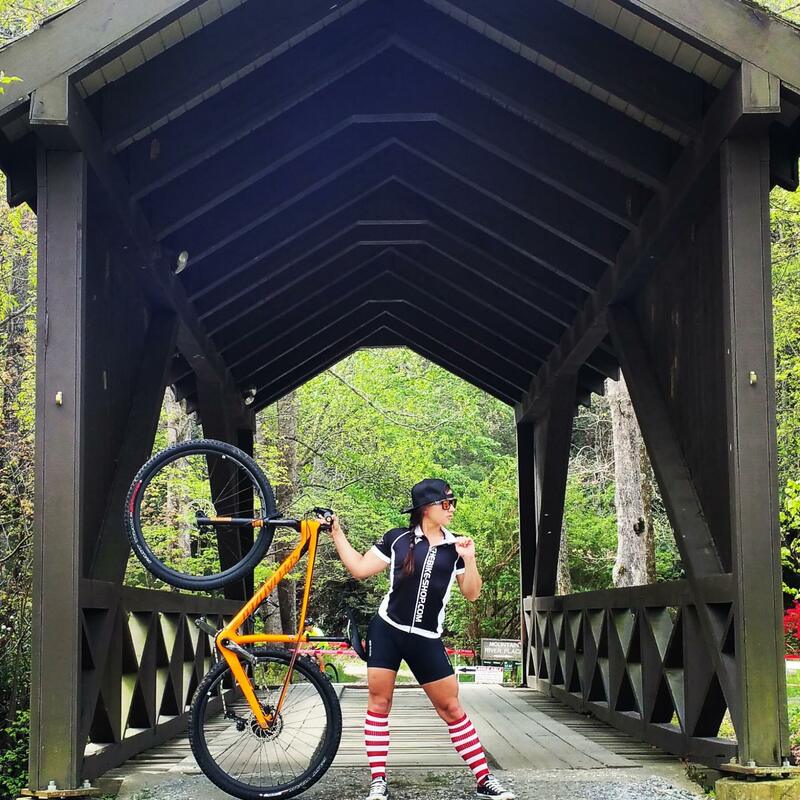 ● Trail lovers now have a new way to financially support hiking, biking and horseback riding trails at Alabama’s state parks. The voluntary Dirt Pass Trails Team membership will be available at 10 sites, including Gulf State Park. All funds raised through the program will be used to build new trails and maintain the existing 285-plus miles of trails. For the remainder of 2016, the pass will be discounted to $25. Starting in 2017, the pass will sell for $35. Members will receive a trails packet complete with a custom wristband, a trails program brochure and a “trails gift.” Additional benefits will be added as membership grows. To learn more, visit www.alapark.com/Dirt-Pass and www.AlabamaRecreationTrails.org. A previous story on the Fairways Indoor Golf Club in Spanish Fort listed incorrect prices for using its golf simulator. The regular rate is $38 an hour to rent the simulator. This price is not per golfer; it is like a bowling lane, where the cost can be split among participants. On weekdays, a special rate of $28 an hour is offered before 4 p.m.